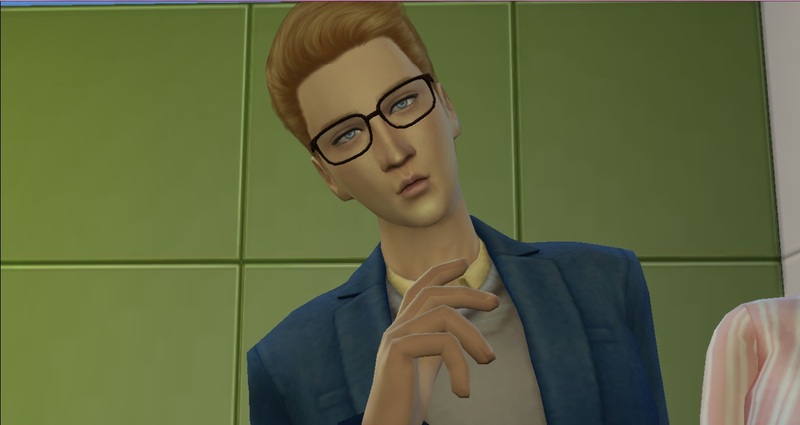 Hi peeps! 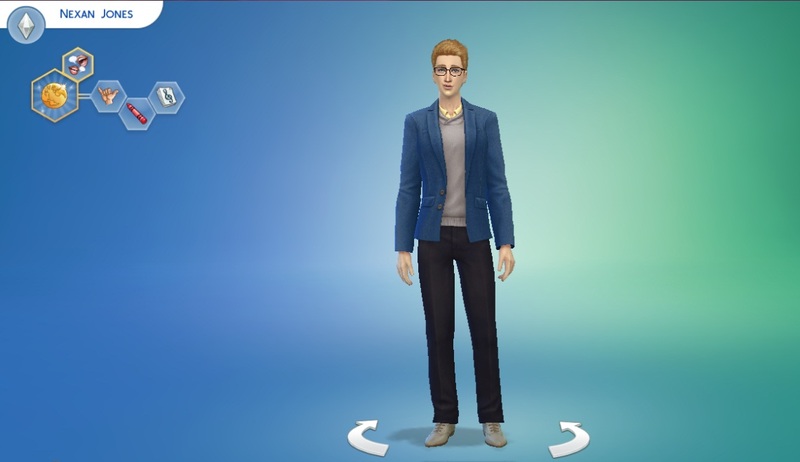 Today I am uploading my first sim creation for Sims 4. 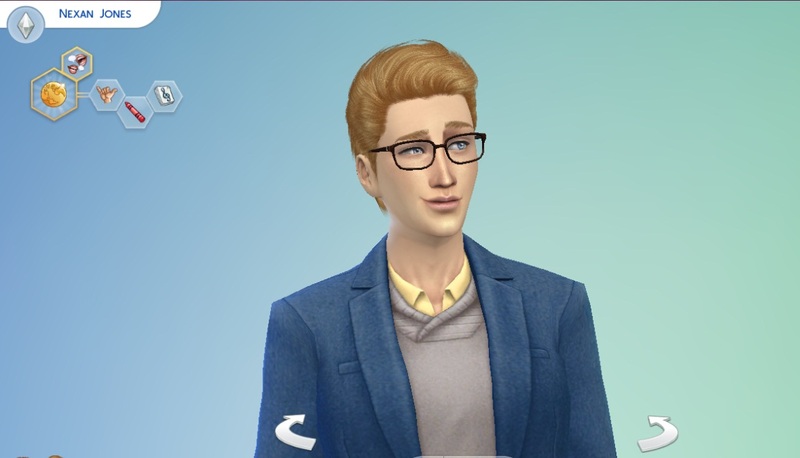 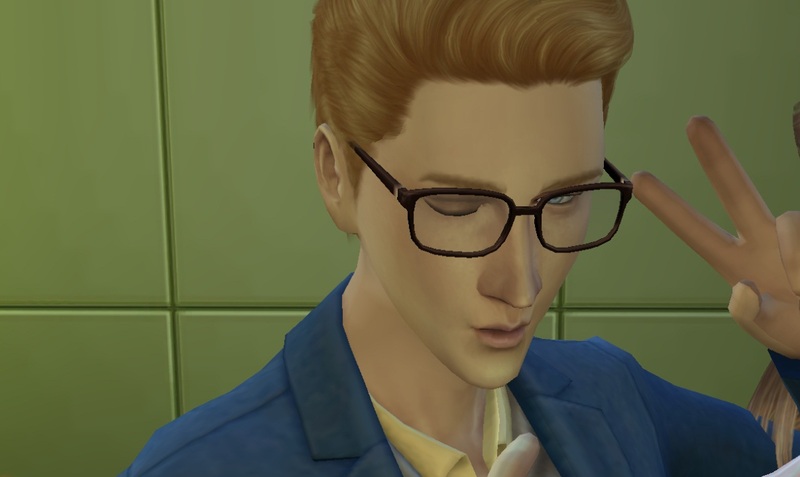 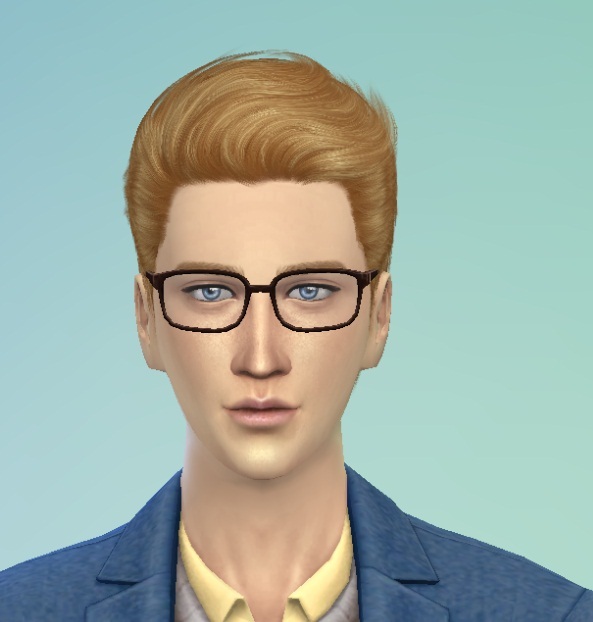 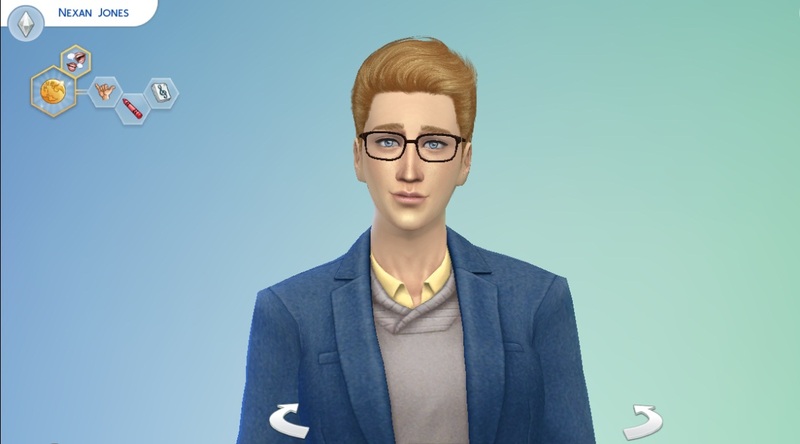 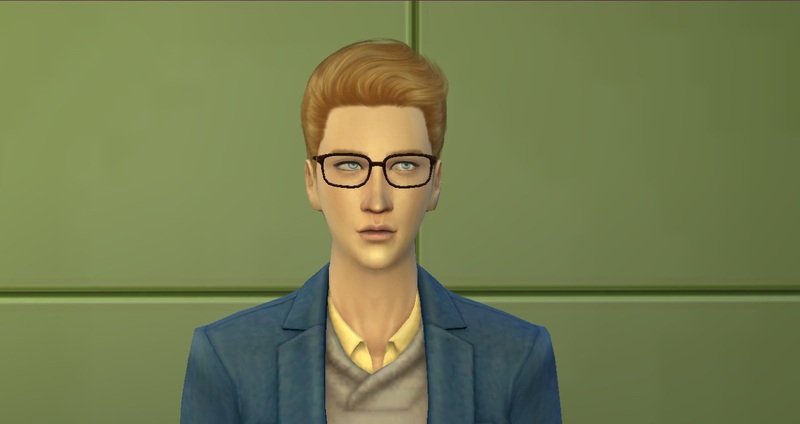 This is Nexan Jones, an young-adult male sim. 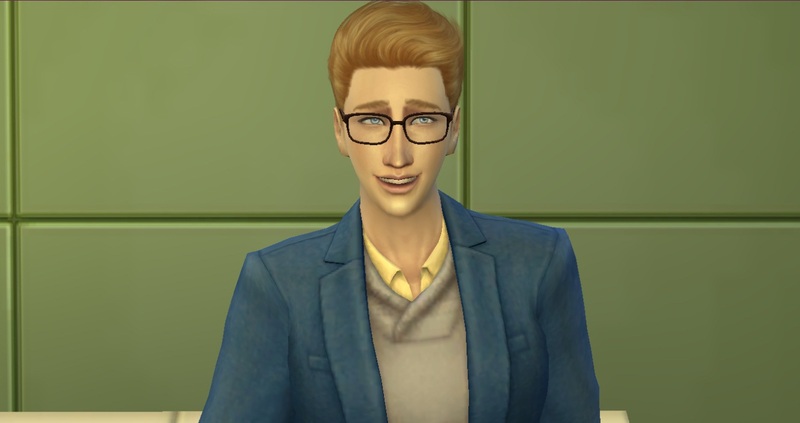 I specially made this for the August theme "All about men"
Thanks to all the creators for the CC.